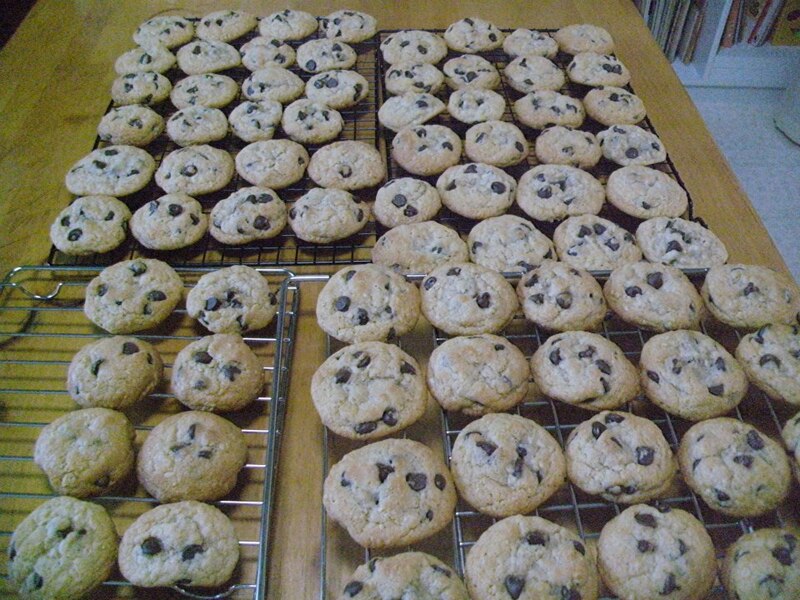 エコールひばり Experience　Chocolate Chip Cookies! Do you know what my favorite snack is? Homemade chocolate chip cookies with a glass of milk! What are your favorite types of food? Let me know in class.